What kind of concrete to use for radiant heat concrete? Q. 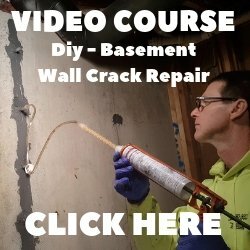 What kind of concrete should I order for pouring on my main floor on top of radiant heat? A. We use 3000 psi concrete with 3/8 (peastone) stone if the concrete is 1 1/2 - 2 inches thick and is being covered by another type of flooring like hard-wood or tile. This concrete mix is poured right over the plywood subfloor and is just used as a mass to radiate the heat. Expect some shrinkage cracking, it's normal with thin pours like this. If you're using the concrete as a finished floor to stain, stamp, or polish, we use a 3000 psi mix with 3/4" stone and pour these floors 3 - 4 inches thick. This allows us to saw contraction joints in the concrete to control the cracking. You just have to make sure your sub-floor is designed for the weight of the concrete. 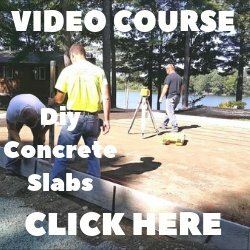 Concrete weighs 18 pounds per square foot at 1.5 inches thick and 25 pounds per square foot at 2 inches thick, double the weight for double the thickness.